Travel the globe on Labor Day Weekend! 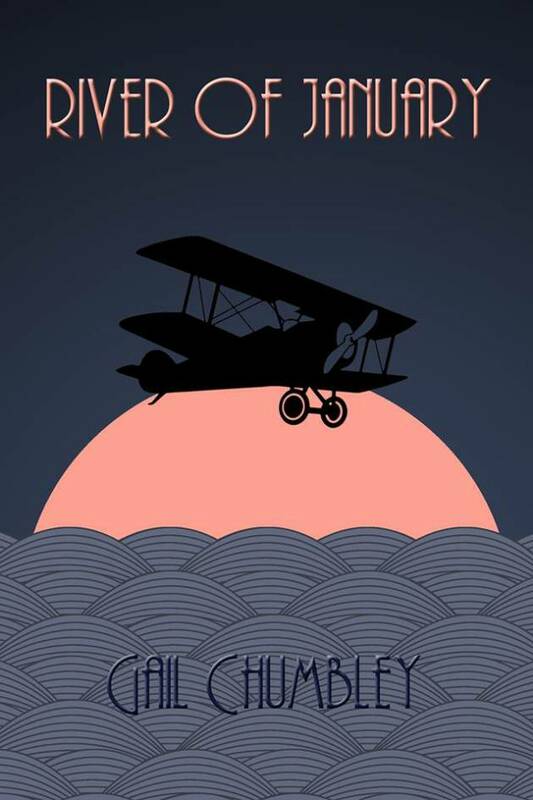 River of January is $2.99 on Kindle! This entry was posted in Aviation, Biography, Golden Age of Aviation, Great Depression, Helen Hayes, Helen Thompson, Mistinguett, Mont Chumbley, Navy, New York City and tagged Gail Chumbley, Kindle Books, Labor Day Books, river of january.